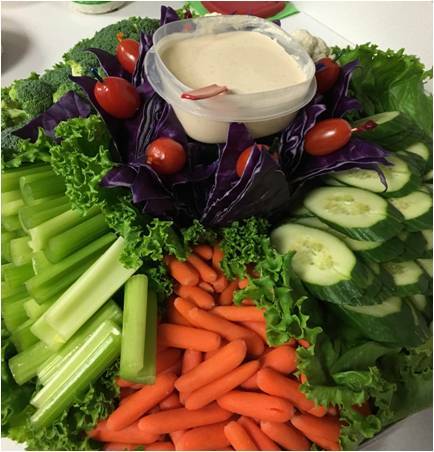 Try out MWLC's Durango Vegetable Dip - delicious and healthy! Blend all ingredients until smooth. Use as a vegetable dip.